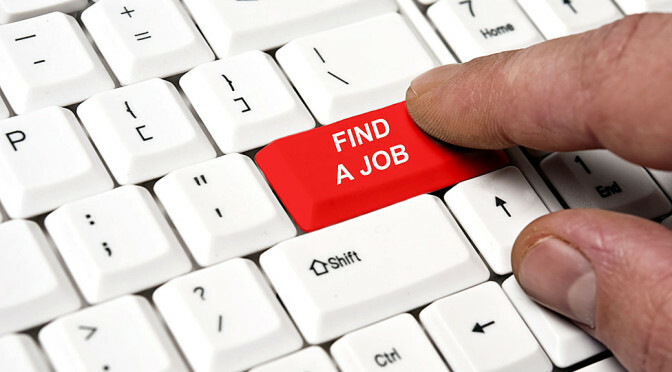 As documented recently in an excellent story in The New York Times, http://www.henriettanorton.com/ finding a job is more frustrating than ever and then, once you have one, it maybe be unrewarding. Classic movie quotes. Together with my good friends from About Men Radio, we quote our favorites frequently. We are all of the same era, most of us the same age, hitting the mid-century milepost in the same year. We love these movies. We watch them over and over, but we unknowingly view them with the rose-colored glasses of nostalgia. With these specs on, our heroes and our movies can do no wrong. They are perfection. And boy, do we love to quote them. But the true test of time for our beloved classics is the scrutiny of today’s teenagers. In the La Frossia household, I put up my classics to the viscious, modern critical eye of my kids. All three of them teenagers, ranging from 13 to 18. Will they revel in the satirical violence of “RoboCop”? Or will they cut it down to size for the terrible sins of cheesy dialogue, phony sets or non-convincing FX? What ends up being the most fun for each movie viewing is delighting in the reactions of my kids. If the time is right, I will announce to the family that it is “Retro Movie Night.” It is sometimes received with a groan. For them, they have to be in the “right mood” for a Dad classic. I usually win and I present a title for the evening. I typically get bombarded with questions, especially when I mention a title and tell them to trust me and I do not give them a preview description. 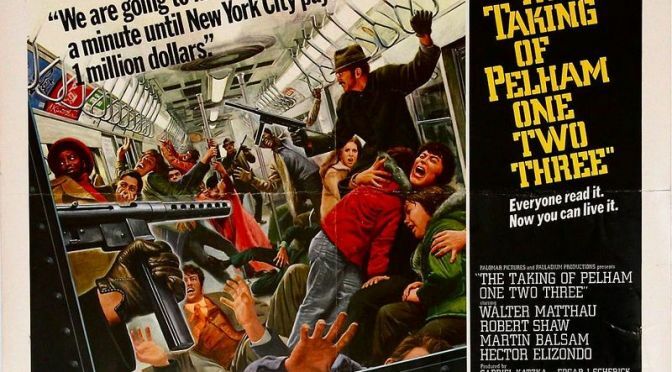 Sometimes I get the most genuine reaction because they never heard of the movie, such as the original “The Taking of Pelham 1, 2, 3.” My kids have never visited the Big Apple, so they have never experienced a subway, much less one from the 1970s. And they didn’t need to. The expertly crafted movie that is TToP123 quickly engrossed them and they bought into the suspense and drama. But that was an easy one because it is considered by many movie experts as a timeless classic. How will they react to a Dad classic such as “Westworld”? With its ’70s special effects, ’60s computers and Yul Brynner? They overall liked the movie. Of course, the snickering at the hovercraft effects, the comments about the computer command control — they informed me that they held more power in their iPhone than was in that control center — and the comments about Yul’s accent for a western U S of A gunslinger were intense. The banter though added another layer of fun to my classics and gives me a chance to enjoy them all over again, almost as if seeing it for the first time as I live it through their eyes and join in their commenting. It’s my duty as a dad that they get that.